We are as always joining in the Kitties Blue blog hop celebrating SELFIES on Sunday! The Cat On My Head does this every single Sunday so we can show our best “views” with the world and if you’d like to also join in, just click on their badge below and enter your blog address on the LINKY tool – simple as that. 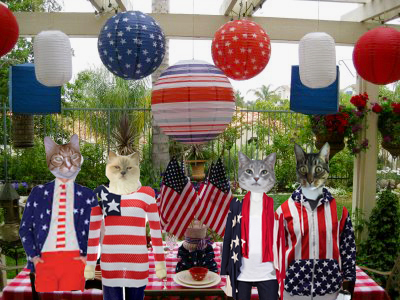 Today Mom jazzed up my Selfie for the Memorial Weekend…………she couldn’t help herself………….She used a special Memorial Day filter Lunapic had THEN she added the frame with Pizap and VOILA – there I am – showing off my tummy for the holiday weekend. Ready? 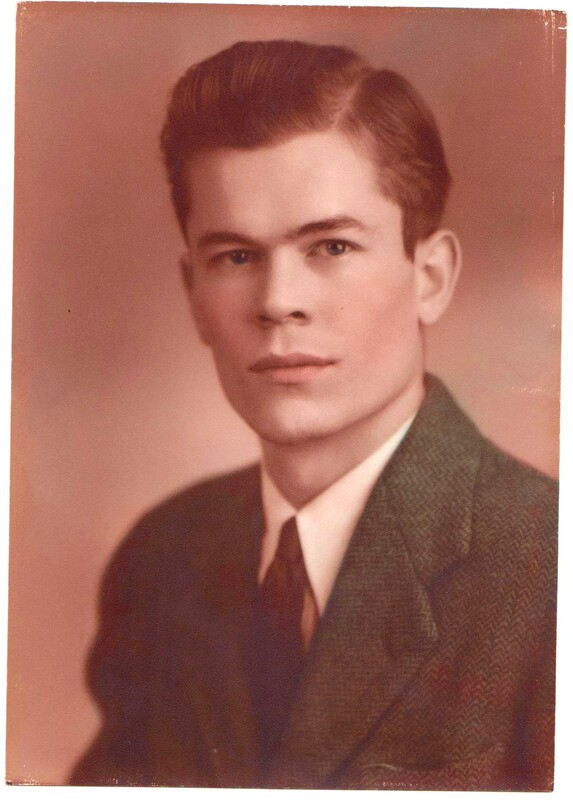 Since it’s Memorial Day weekend, we are remembering a lot of things including my Grandpa………(as well as anyone else who has ever served their country). 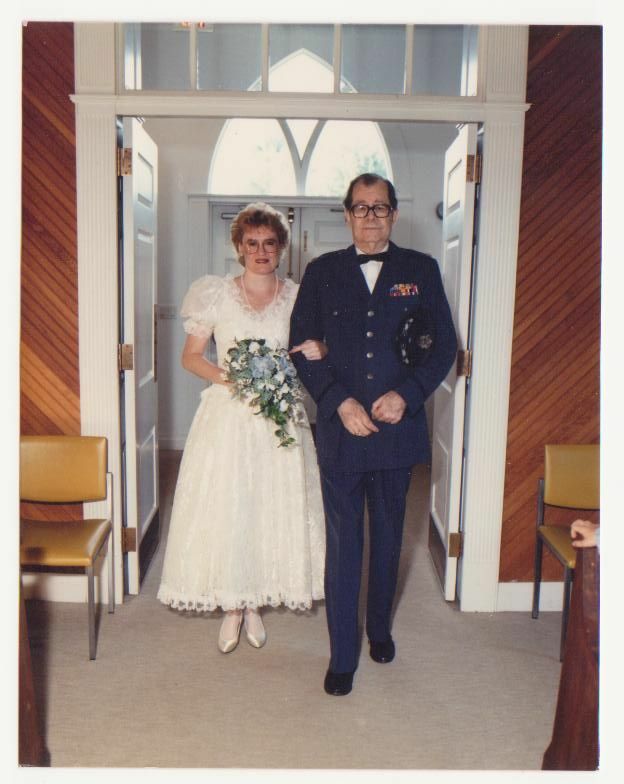 My Grandpa was a career Air Force man and my Mom is very proud of him. 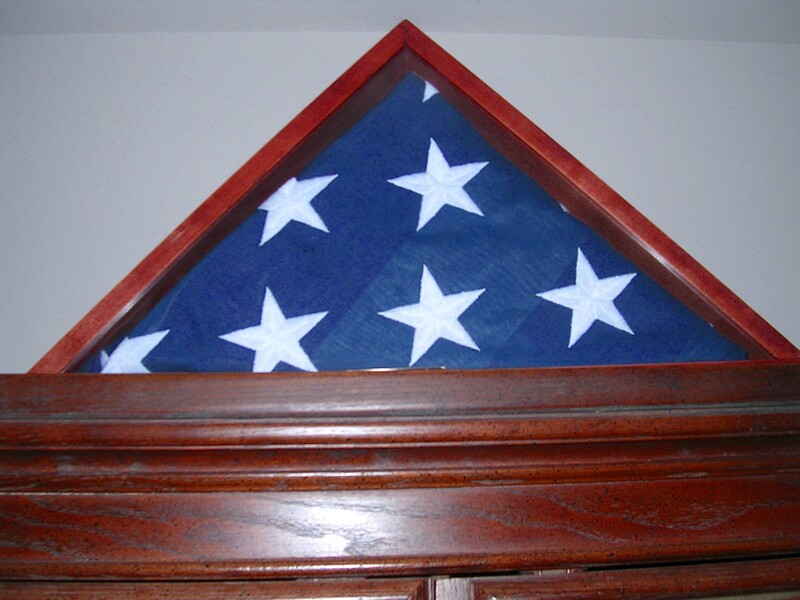 His casket flag is in “our” studio so I see it all the time. 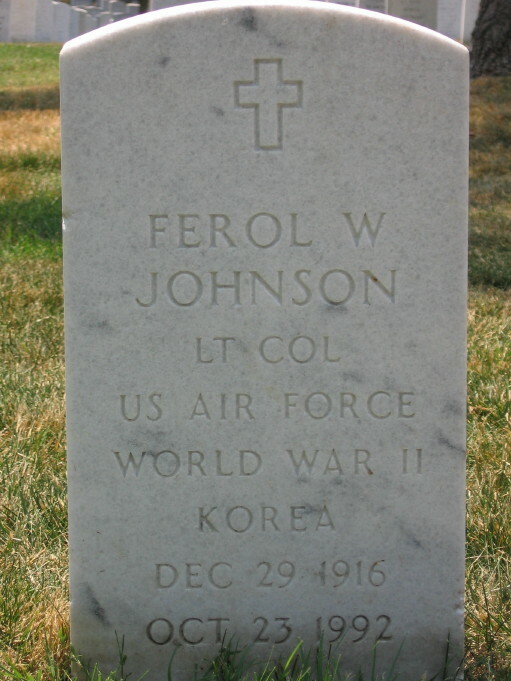 He’s at his own Rainbow Bridge in Arlington National Cemetery. Angel Sammy Salutes You Too! 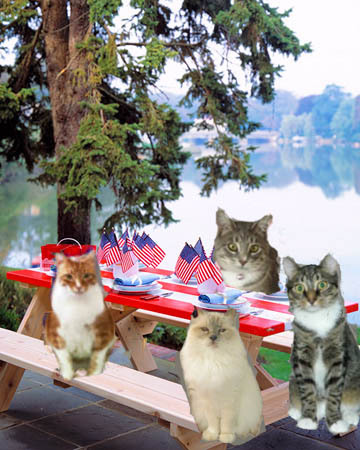 Welcome to our Memorial Day Cookout…………….my friends Gracie and Raz and I hope you enjoy yourself while you’re here! 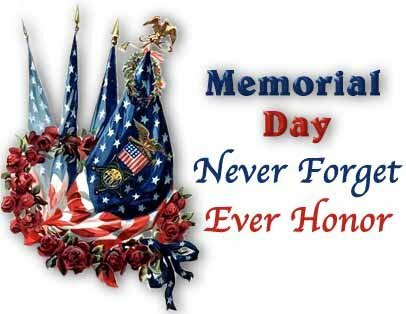 While we remember the reason for this holiday and what it really means, we also find that we just naturally want to be with our family and friends to enjoy each other’s company for time moves so quickly, and we should enjoy the moments we are lucky enough to spend together! That’s why we’re having this cookout – so we can have food, fun and share memories as well as MAKE new memories! 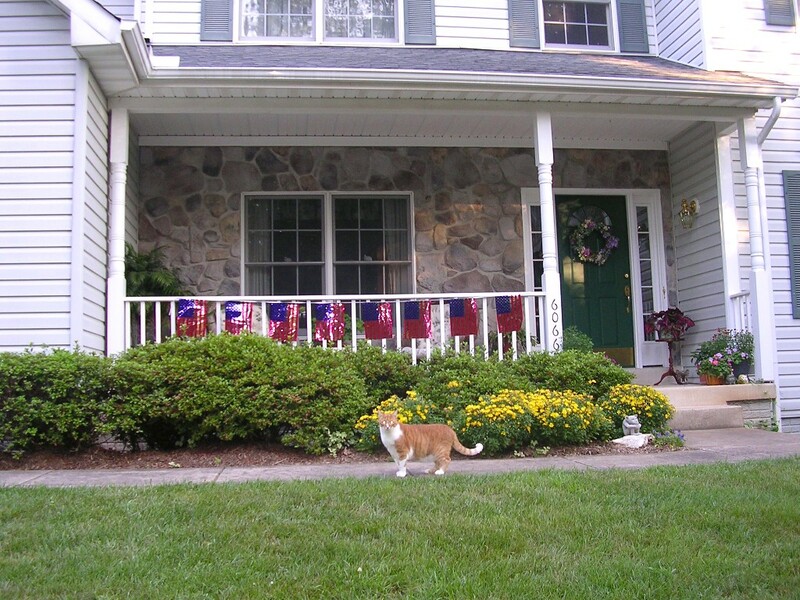 Me, Allie, Gracie and Raz welcome you to our Memorial Day Cookout! First of all I do hope you like the location we picked for us to have our cookout…………….we have a beautiful spot along the water in a nice park where they have all kinds of things to do and see……….but mostly it’s just peaceful by the river. Let’s start off our day together with some yummy breakfast – what do you say?? Now we can do whatever we wish – play volleyball anyone? How about a dip in the pool? Work up a bit of an appetite because before you know it the BBQ grills will be hot and we’ll be putting goodies on to cook – BBQ, burgers, hot dogs, sausage and there’s baked beans and all kinds of desserts! The BIGGEST surprise I have for you though in the food department is that my buddy Raz and our mutual friend Pete have brought their famous (to Cat Scouts!) 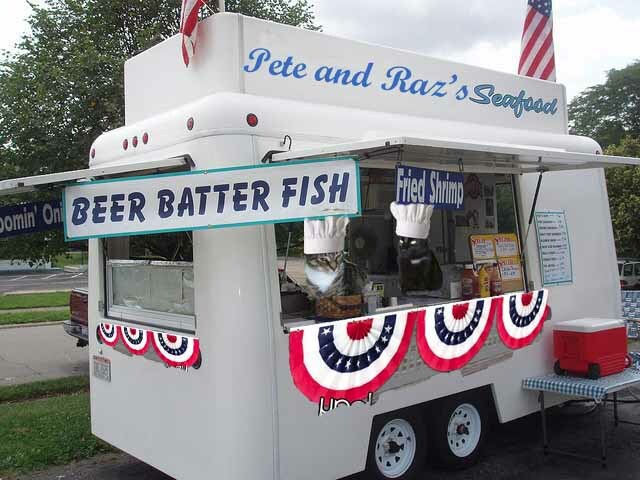 FISH FRY TRUCK to the park and anyone who wants the very BEST of fresh seafood, make sure and visit them because they’ve got it all!!!!! THE FABULOUS FISH FRY TRUCK !!!!!! Step right up and place your order now!! All work and no naps makes for a LONG day! 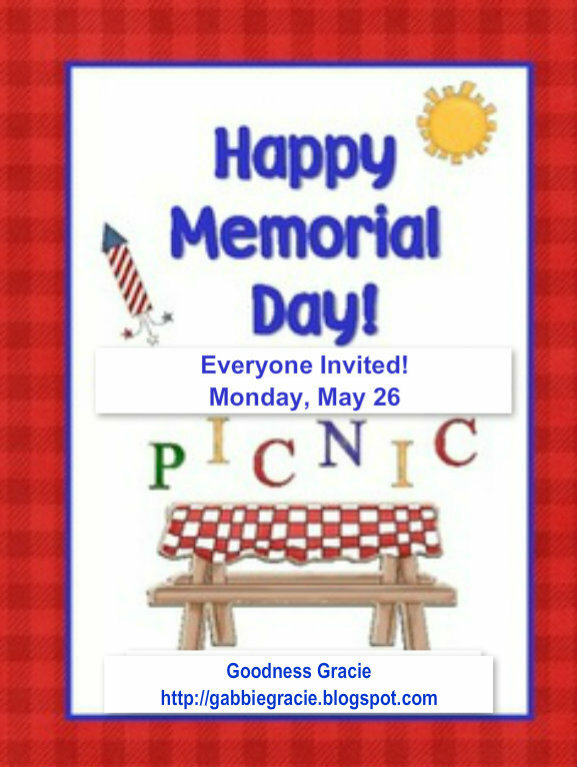 AND – don’t forget to stop over at Gracie’s place HERE and Raz’s place HERE for more Memorial Day memory-making! We hope all of you had a fabulous time with us today and tonight when you get home, light a candle of remembrance for all those who gave their lives for their country. P.S. Tomorrow is Teaser!!! Don’t forget!! TODAY IS INDY 500 RACE DAY! 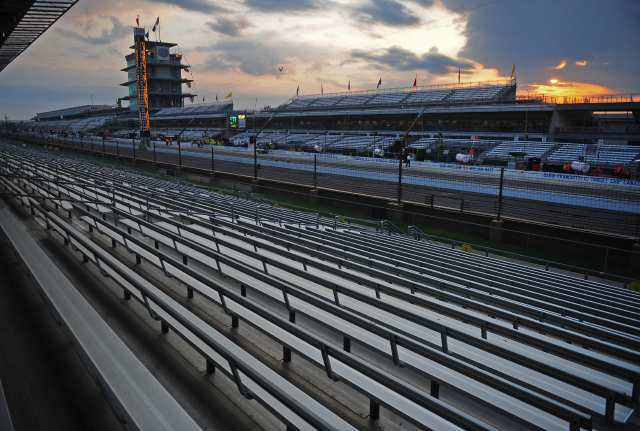 Early in the morning at the Indianapolis Speedway….quiet….but not for long! 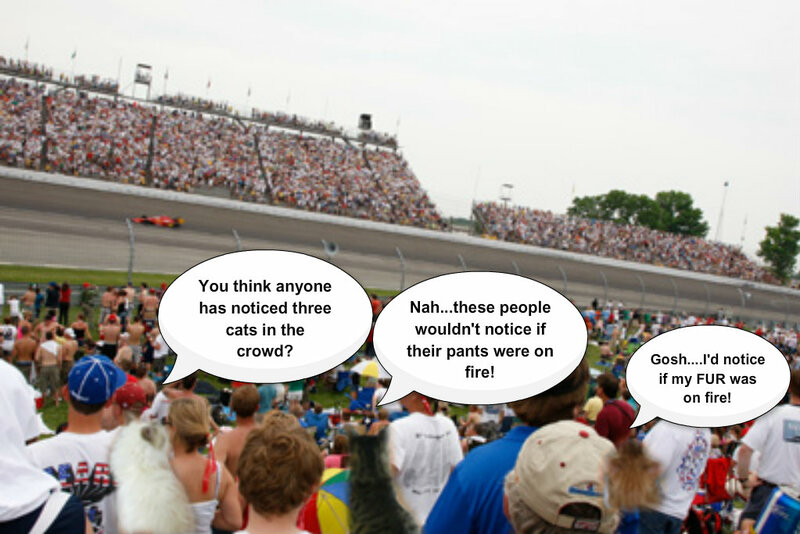 That’s right – anybody who is a race fan (cars that is) knows about the Indianapolis Five Hundred race………….we’re FAR from “experts” in the rules of the race and who won what year in what car department BUT every year without fail, my Mom, Dad and I watch the race on TV. 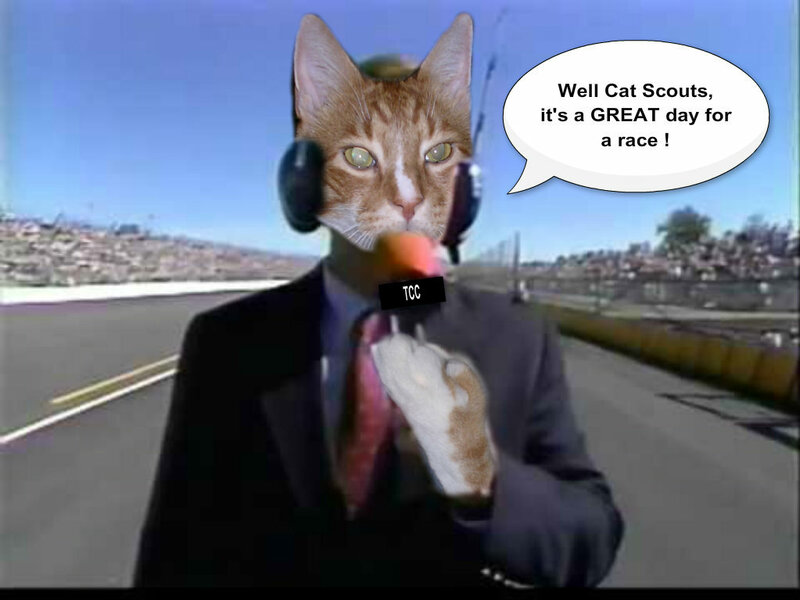 This year, I’m going to be super busy though – not home – in fact I’m going to be AT the race virtually thanks to the Tabby Cat Club hosting a HUGE event in honor of race day 2014! Everyone will be there – thanks to the TCC anyway……………and you should too – just click the poster and be magically transported there – check out the fun, food, action, and silliness and enjoy yourselves. You don’t have to be a CAT to go the TCC either…….SO what are you waiting for???? Then tomorrow MORE FUN…………it’s Memorial Day and I’m celebrating the day not only remembering all the heroes who fought for their country throughout the ages because that IS – after all – what Memorial Day is TRULY about……but also celebrating it with a family cookout human style, as well as one for all of you my friends – and I’m hosting it with my good blog buddies at Friends Furever (Raz) AND Gabby Gracie (the lovely Gracie) – all three of us will have food and fun and you’re welcome to join in!! In fact I INSIST that you join in……………..I’ll have everyone’s links on my blog tomorrow along with my share of the nommies and fun. Does it get any better than this? Well, maybe, but it’s still the BEST SHOW IN TOWN today and tomorrow so HAVE FUN! First of all, isn’t it great to have a nice three day weekend? I know not all of you are getting one where you live but we in the US of A are and while it’s a reminder of many things including those who have fought bravely for our country, it’s also one of those family “party” occasions too – lots of cookouts and family get-togethers and of course the BIG Indianapolis 500 race! 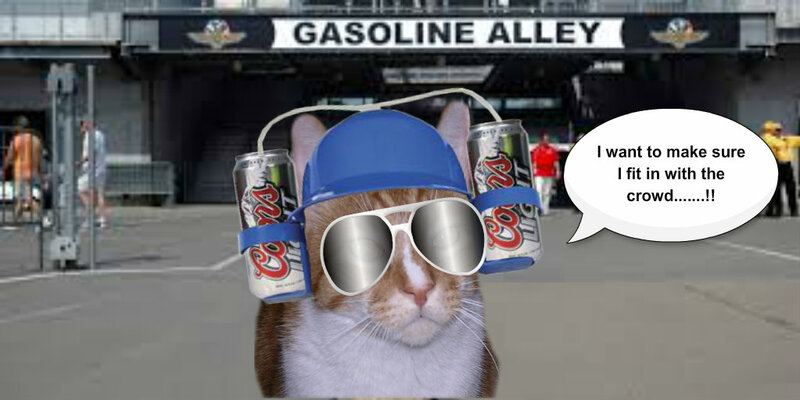 The Cat Scouts was going to have a great big Indy 500 party but the site has been having a lot of issues – will take some time to iron everything out SO, the Tabby Cat Club is hosting a big “do” instead……….lots of fun to be had so I do hope everyone (whether you’re a Tabby or not!!!) will make sure and stop by – I promise you’ll be glad you did!! Just click the photo to visit………..I’ll post it again here tomorrow too! It’s really going to be fabulous. Then on Monday, yours truly is hosting with two cat friends a big fat Memorial Day cookout on our blogs……………EVERYONE is invited to that…………..we’ll have tons of food and fun I promise. So, see? Whether you’re in the USA or not, you’re included in our Memorial Day Weekend celebrations………………so be there – or be square! 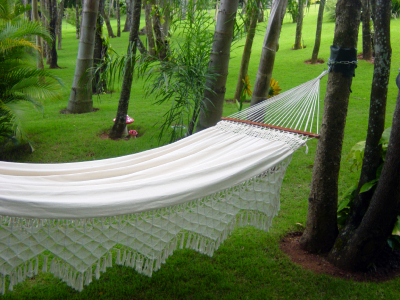 I’ll have links posted to the other two blogs of my buddies on the day of the picnic……………. 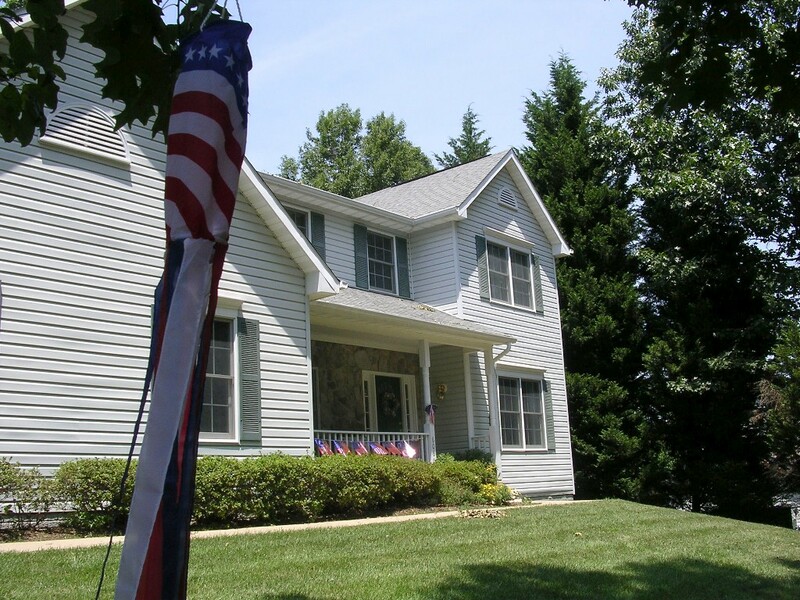 So yesterday was another hot and sunny day….lots of holiday activities going on around our neighborhood. There was a big soccer game over at the elementary school, there were cookouts all over the place (ahhhh the smell of charcoal wafting through the air), and the little neighbor boys next door enjoyed their kiddie pool by having a contest to see who could splash the most water OUT of it when they jumped into it! Cousin Toby is a Shih Tzu and he loves playing in the water! I think he thinks it’s a great big water dish. So it really was an eventful day………..I didn’t do much except go out on the front porch with Mom a couple of times until I got too hot…..and watched her put some more Memorial Day patriotic decorations up – a big red/white & blue bow on our porch railing where the shiny banner is AND a red/white & blue windsock hanging from a tree branch in the front yard. Turned out the deer who were munching in the backyard walked around to the FRONT yard after they ate and stopped in their tracks when they saw the windsock blowing around with its’ long streamers! 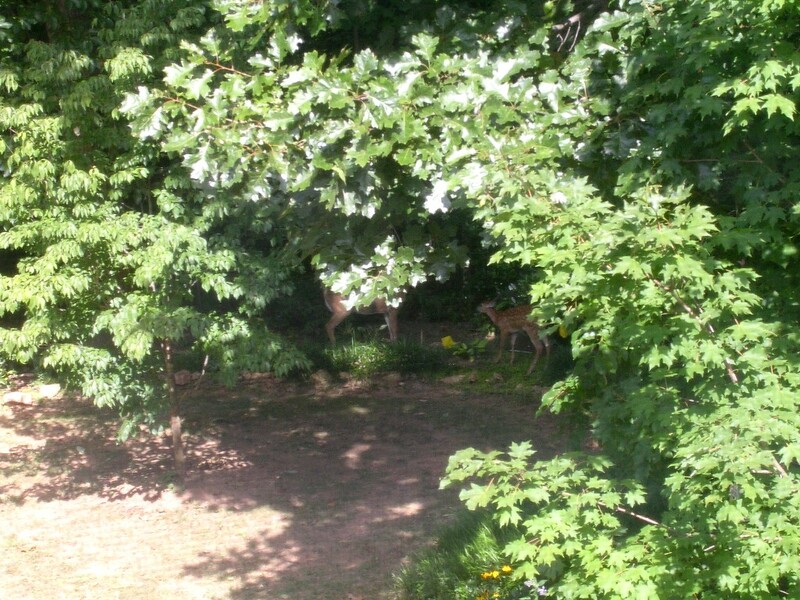 They had no idea what it was……their eyesight isn’t all that great……they stared for a minute then turned around and ran back into the backyard and disappeared in the woods! Silly deer!